Which of these two is more creepy? 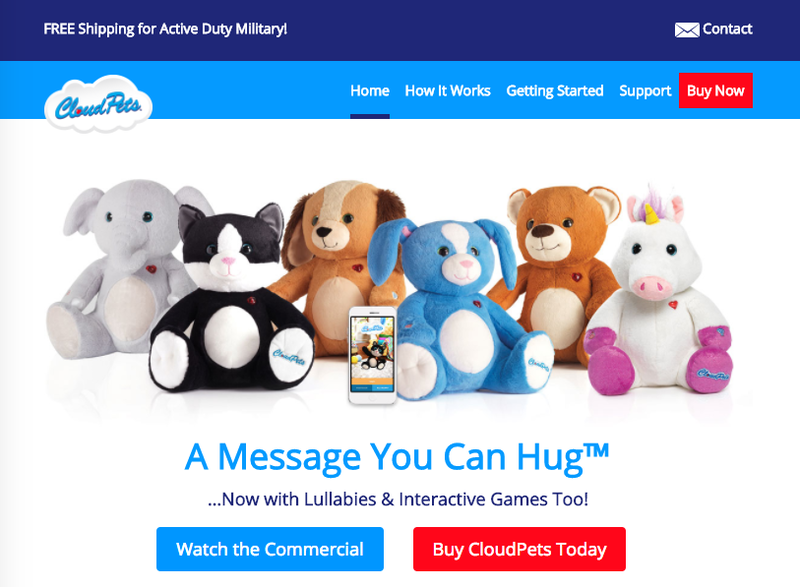 Cloudpets are internet-connected cuddly toys that use sensors and microphones to allow children to interact with them. 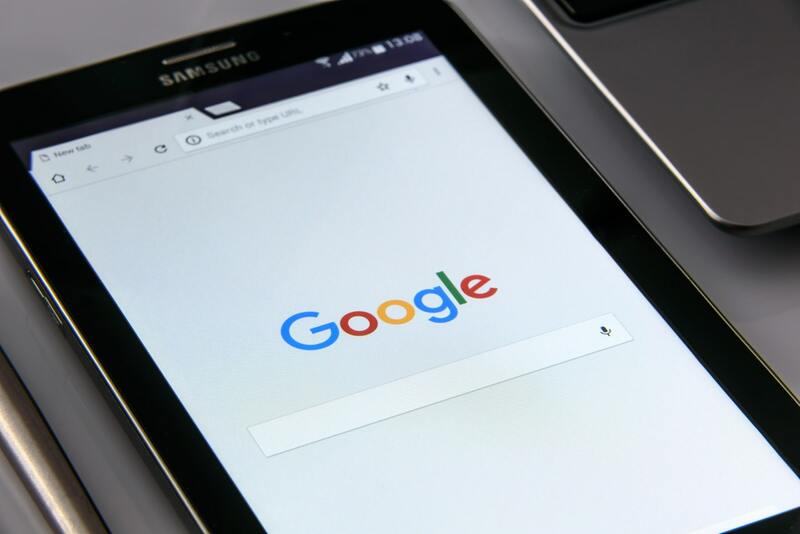 It was discovered that Cloudpets data was stored in an unsecured database that was publicly accessible, and that was even turning up in search engines. Learn more about this project or send us a tip.